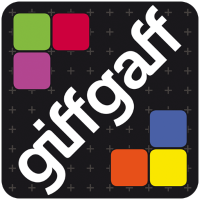 Andromeda Development Studios are proud to be supporters of GiffGaff, the low cost, quirky UK phone network provider, ideal for new businesses. To order a sim with a bonus top up, click the GiffGaff icon on the left. Go on, we know you want to!